Written by James Samuel Johnson. There has long been a gap between China’s nuclear weapons capabilities and the aspirations of its defence strategists, some of whom are keen to align Beijing’s nuclear posture with the offensive, dominant stance of its conventional military forces. They may be getting their way: there are signs that China could start to move towards a “war-fighting” nuclear stance and dramatically change the way it uses its nuclear weapons for strategic purposes. This would be a huge change. For the last two decades, outside observers have often talked about China’s “official” nuclear posture as more passive than assertive. What Western coverage China’s nuclear capabilities get tends towards stability and non-belligerence, pointing to Beijing’s longstanding policies of minimum deterrence, and “no first use”. But things have moved on; Chinese nuclear thinking is not static, passive or isolated, and the different elements of its nuclear position are flexible and well-integrated. This means Beijing could radically change its nuclear weapons strategy with relative ease. 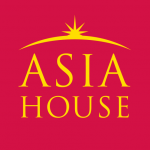 And that in turn could spell serious trouble for the geopolitical and nuclear balance of the whole Asia-Pacific region. It’s easy to see how this risk could be overlooked by other powers. The Pentagon mostly assesses the Chinese nuclear arsenal by measuring its size, meaning it struggles to factor in other changes. 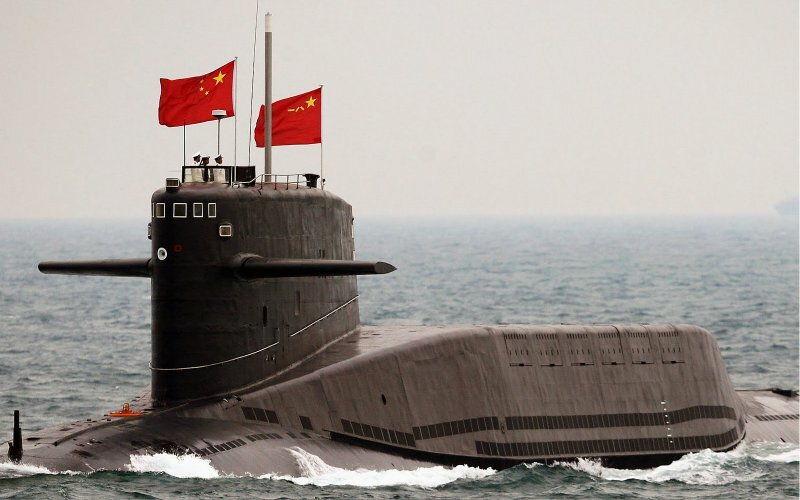 Among these upgraded and more flexible equipment: China now possesses road-mobile nuclear weapons equipped with multiple warheads and a new generation of nuclear-powered submarines. It’s also deployed long-range bombers on deterrence missions. In short, Beijing’s newly flexible options give it the ability to use its nuclear weapons to much broader and more assertive ends than it ever has before. Only a few Chinese strategists have publicly advocated a shift from minimal nuclear deterrence to something like a war-fighting stance. But even if their views are in the minority, they nonetheless indicate that some in the defence establishment intend to assimilate Western nuclear strategies into traditional Chinese ones. There are plenty of ways China could modify its existing forces to do this. It could deploy “tactical” nuclear weapons in large numbers, bolster its missile defence capabilities, or adopt a launch-on-warning posture, meaning that its weapons would be launched automatically or by default if an enemy attack were detected. Washington would probably view any of these moves as a sign of a major shift in China’s supposedly stable nuclear stance, and potentially as an existential challenge to both the US’s overall geopolitical strategy and the East Asian balance of power. If American defence planners detected a fundamental shift in China’s approach to nuclear deterrence, it could have huge implications for the way the US positions its own nuclear weapons in the Pacific. And the US would be particularly alarmed if it thought Beijing was starting to use its nuclear weapons to beef up its aggressive assertions of sovereignty in the region, particularly in the East and South China seas and the Taiwan Strait. This is all complicated by China’s propensity for strategic ambiguity and opacity, which will surely reinforce the Pentagon’s reliance on capacity-based assessments – the worst-case scenarios that it uses to infer Chinese intentions. If China formally adopts a war-fighting nuclear posture, it could create a self-fulfilling prophecy in which the US responds by taking a more assertive stance of its own. This in turn could send already fragile US-China relations into an intense and intractable security dilemma. And so China presents the West’s nuclear policy wonks with a set of fiendish puzzles. Why might Beijing be fundamentally rethinking things, and if so, when and why did it start? Who might be leading the rethink? Many of China’s “new” nuclear capabilities in fact date back two decades or so, and it’s hard to distinguish which are newly developed and which are simply being deployed in new ways. And above all, it’s still unclear how having these “new” capabilities might affect Beijing’s thinking about how to use its nuclear options in some future conflict. The world over, the line between war and peace is getting ever more blurred, as are the distinctions between conventional military and nuclear capabilities and doctrines. Many states will continue to accumulate progressively advanced war-fighting tools at a relatively low cost; interstate security dilemmas are set to become more frequent, more intense, more intractable and more destabilising. For China to take on a more aggressive nuclear posture in a world like this would be an alarming step indeed. James Samuel Johnson is a Post-Doc Strategic and Security Studies, University of Leicester. This article was first published on The Conversation and can be found here. Image credit: Wikimedia Commons. Fed’s Spillovers and the periphery’s spillbacks: A new game in town?